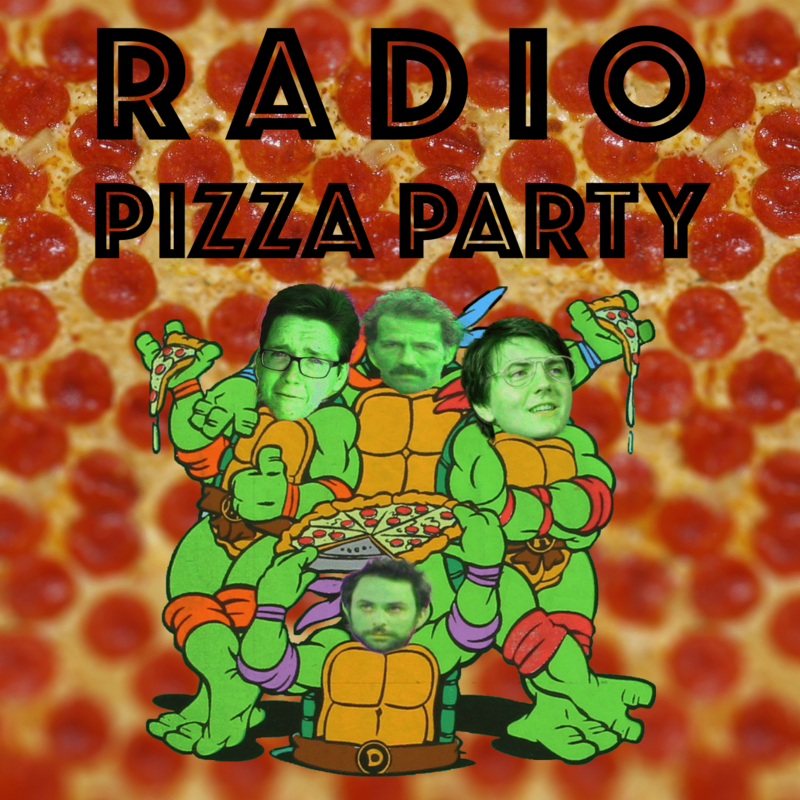 Our topic this week was "Parties" and our guest is the inscrutable Steffani Grondin. We get a call in from Dwayne "The Johnson" Wheeler and Marty Graw and a strange, strange vlogger joins us and talks about his Limewire vlogs. We also learn about the National Anti-Zoo Intergration Party and astronomy events.